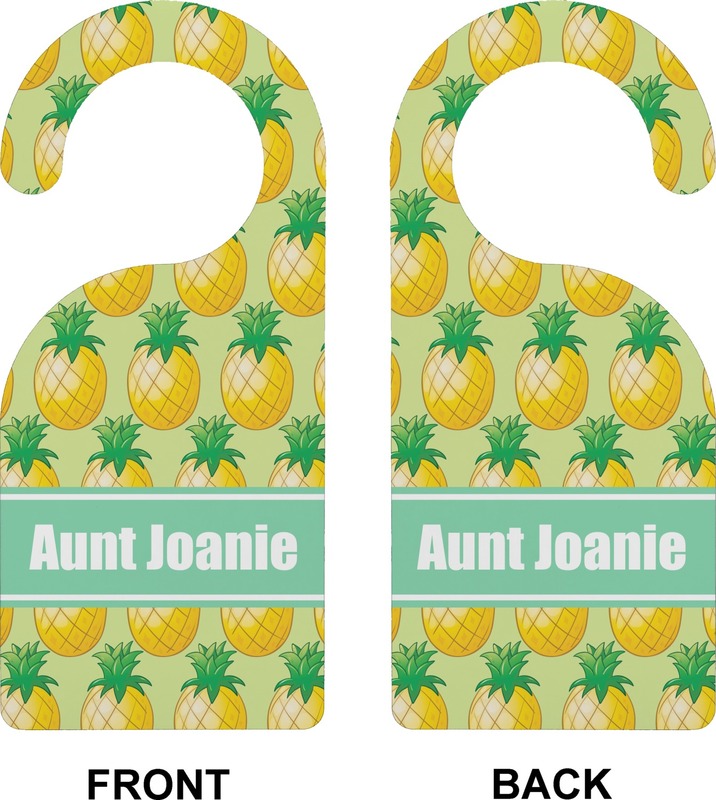 Keep people out of your room in style with our personalized door hangers. We have designs for all ages, just think of how many ways they can be used!! 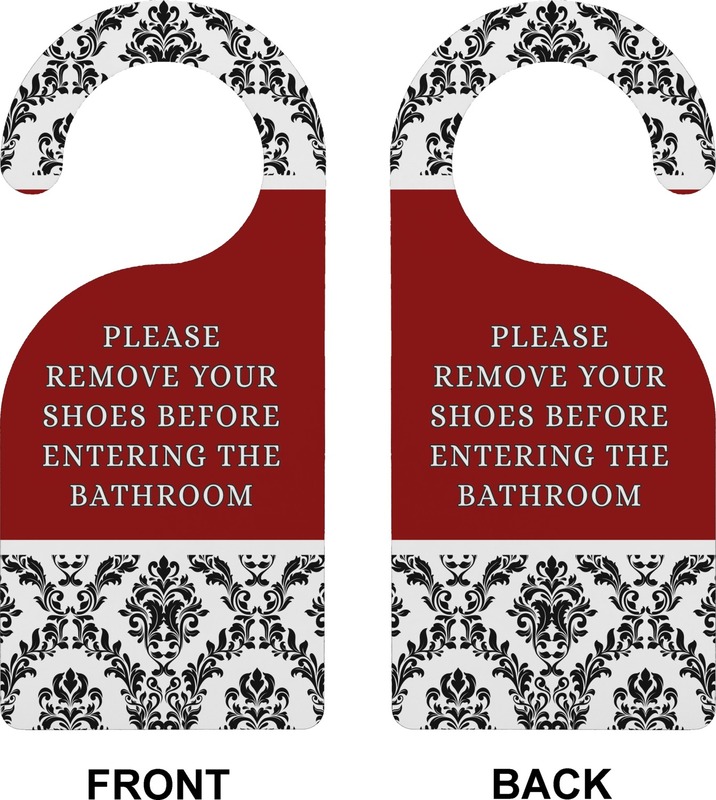 Kids and teens can use them to stake claim on a room or keep people out. 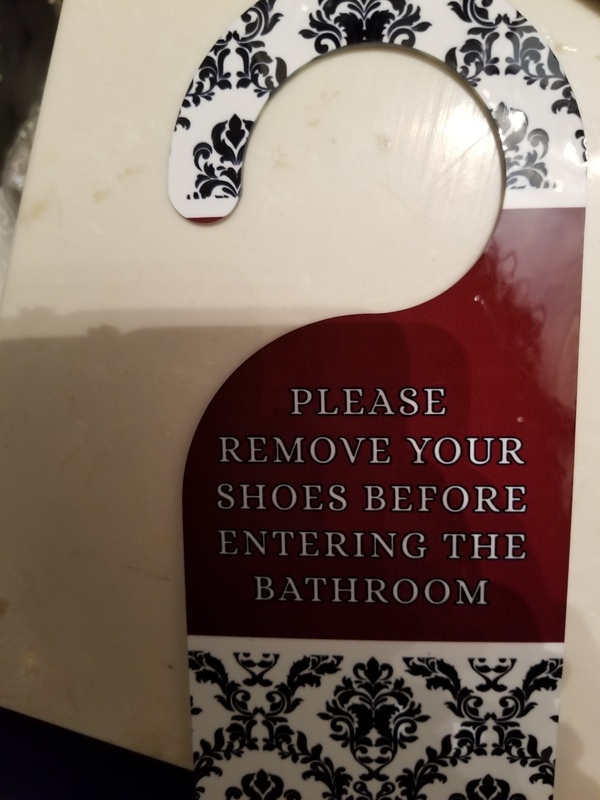 Parents can use them to let the kiddos know not to enter at inopportune times. Put them on a nursery door to alert everyone that baby is sleeping. They also make excellent gifts!! You can give them as a wedding gift momento for newlyweds or for college students living in dorms. 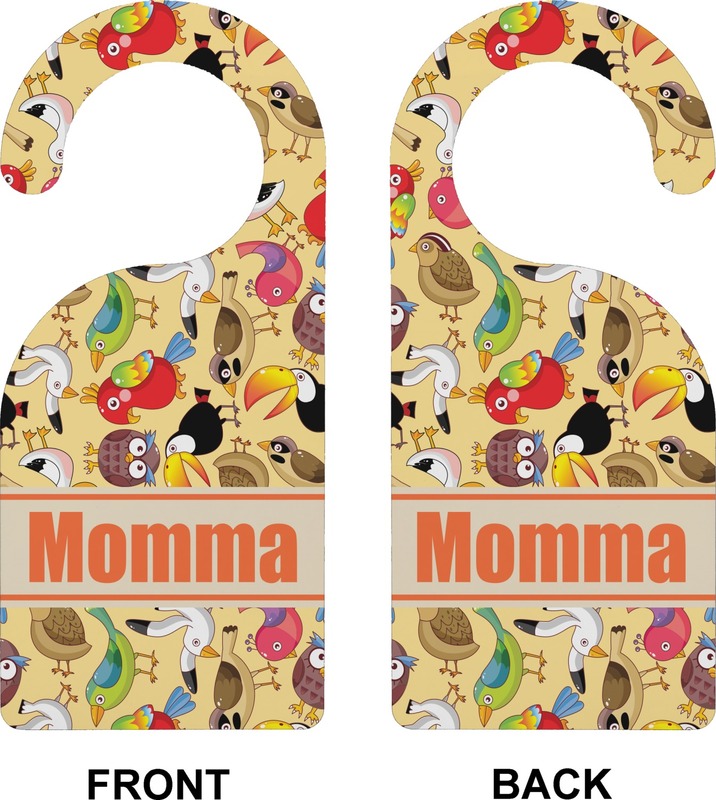 The hangers have a glossy finish which makes our designs really pop and they are sturdy and will stay on the handle even when a door swings or slams shut.